Help the Students of Sedro-Woolley High School and PROJECT HOMETOWN make a difference in your community. 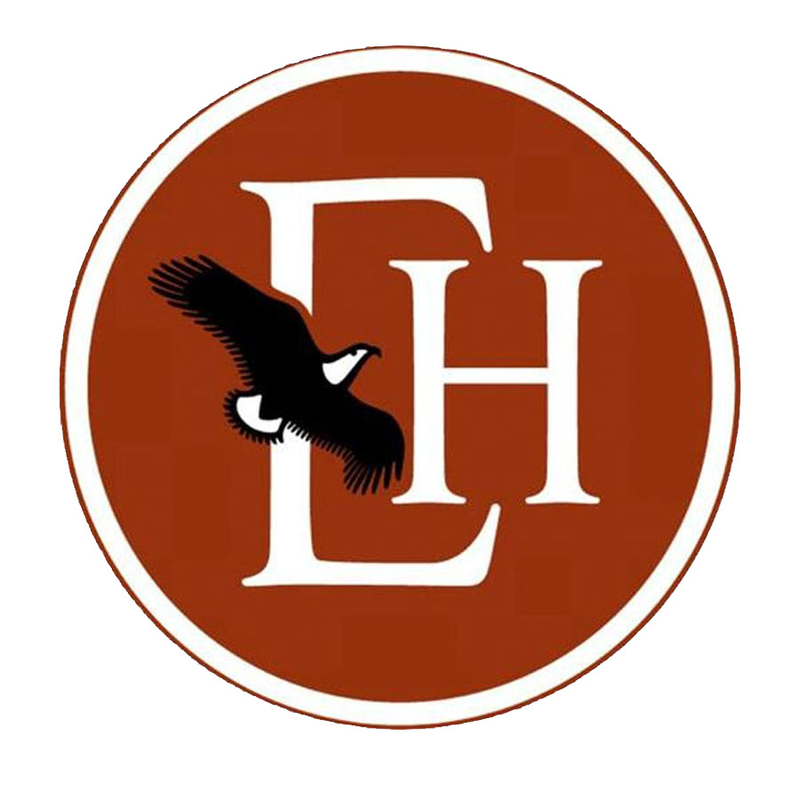 On January 19, Perkins Farms and Eagle Haven Winery will host the PROJECT HOMETOWN concert and fundraiser for Habitat for Humanity. Habitat is a non-profit that puts roofs over the heads of those in the community who need them by working with the community to build those roofs. Help the students of Sedro-Woolley High School and PROJECT HOMETOWN make a difference in OUR community. 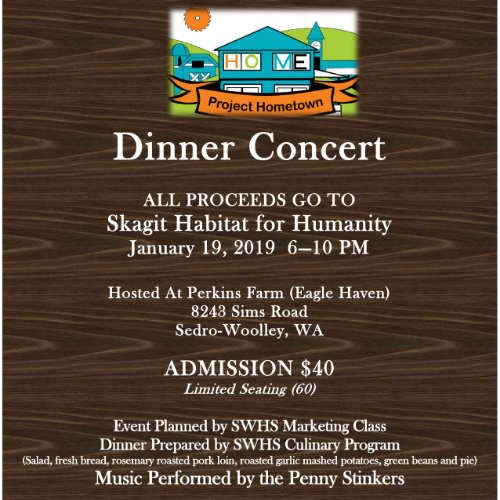 On January 19, Perkins Farms and Eagle Haven Winery will host the PROJECT HOMETOWN dinner concert as a fundraiser for Skagit Habitat for Humanity. Habitat is a non-profit that is working together with our community, and many of the Career and Technology Education classes at Sedro-Woolley High School, to build homes alongside families in need. This evening begins with a special dinner brought to you by the Sedro-Woolley High School Culinary Department at 6 PM. Then the PENNY STINKERS will provide entertainment from 7 to 10 PM as their music gets you on the floor and moving your feet! All proceeds of the night go to Skagit Habitat for Humanity, and donations are welcome. 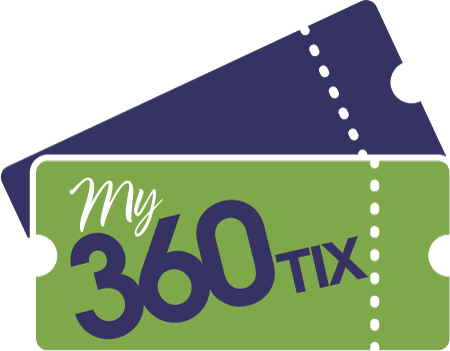 Feel good about yourself as you have a great evening and help a truly worthy cause!